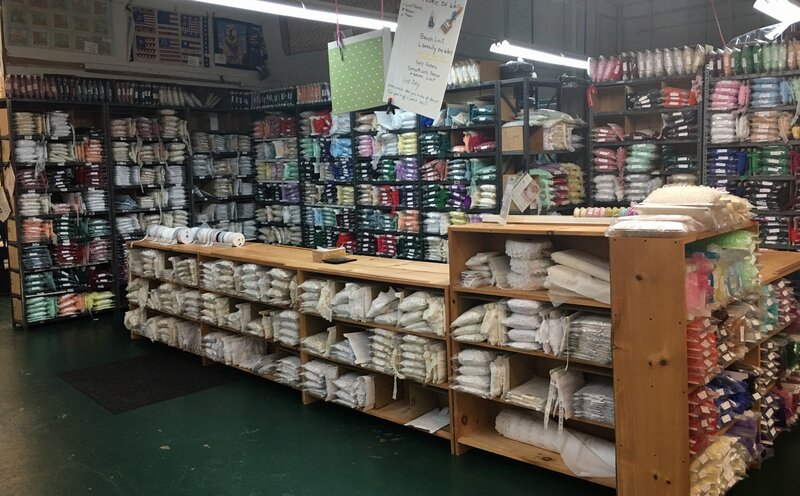 We look forward to you visiting our 173 year old mill built in 1844 on the Blackstone River where we've manufactured Trimming since 1989. 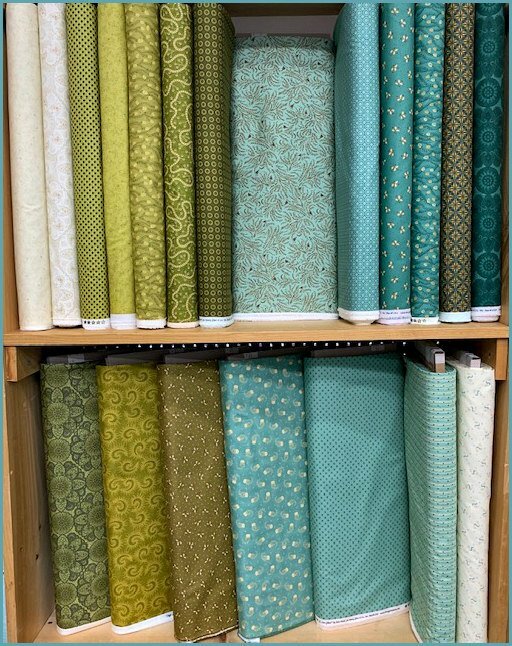 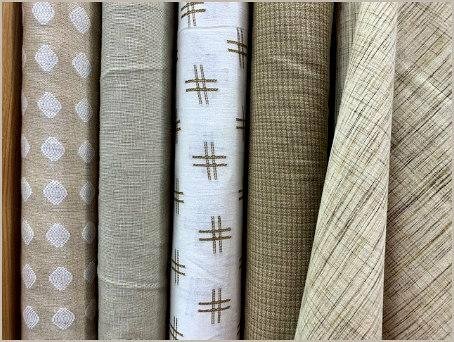 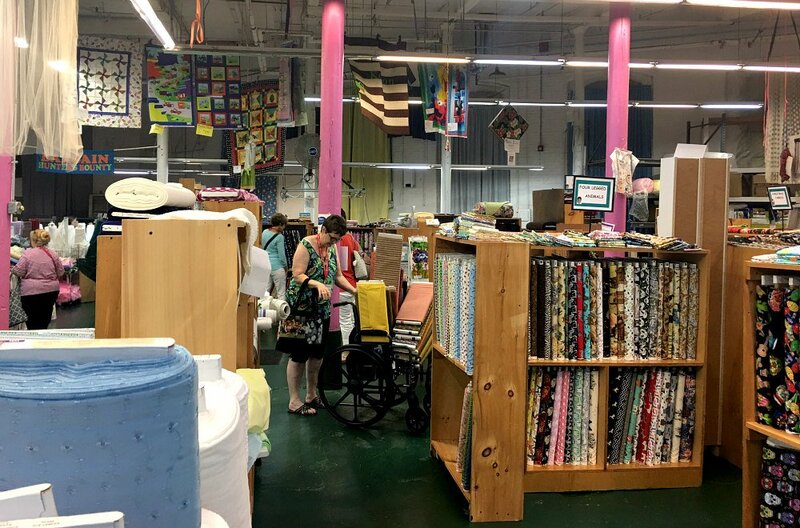 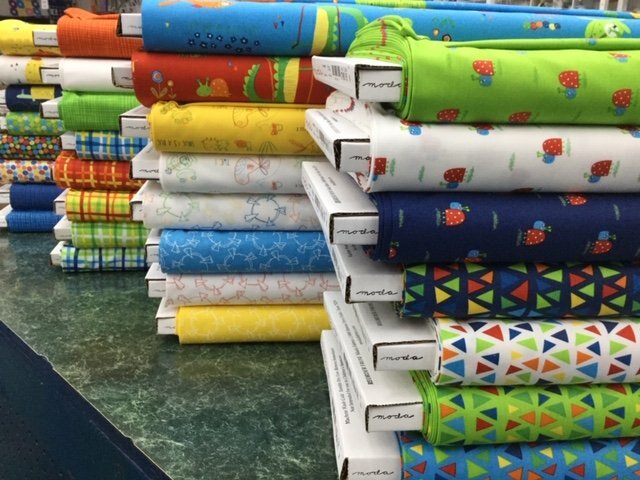 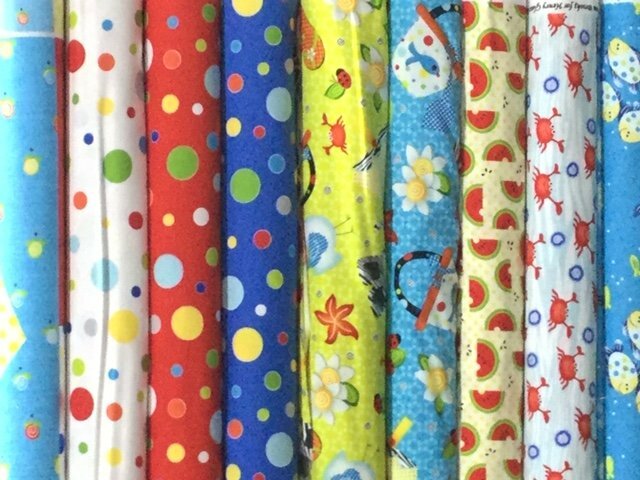 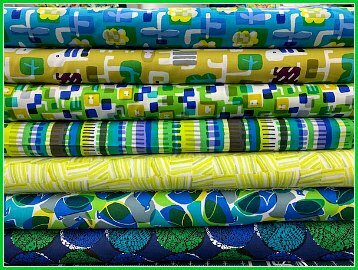 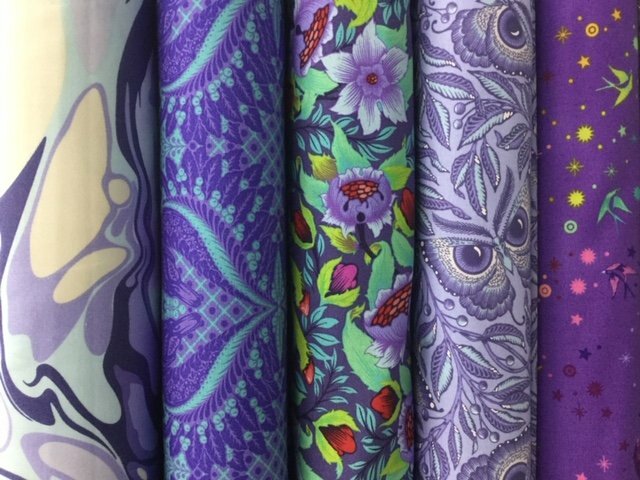 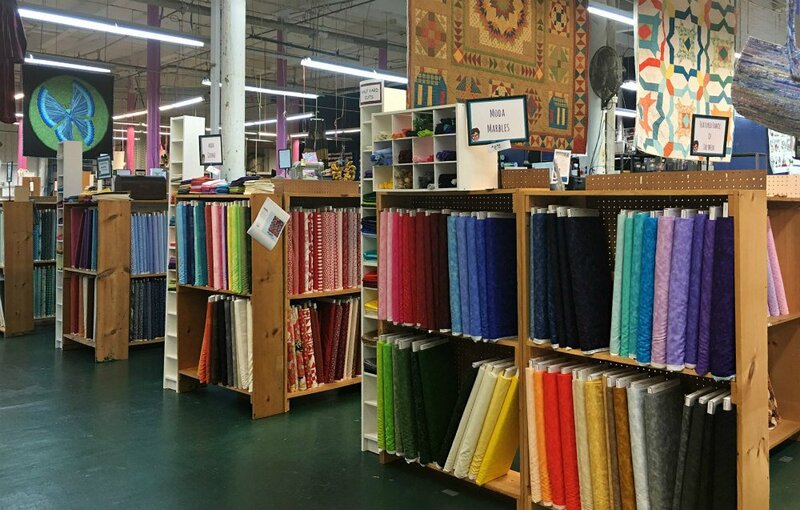 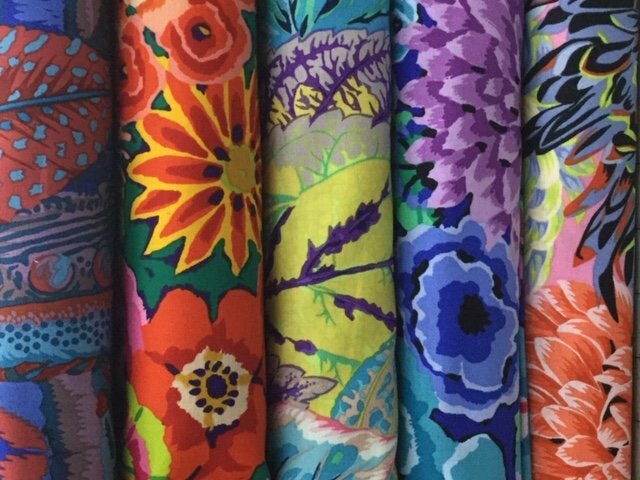 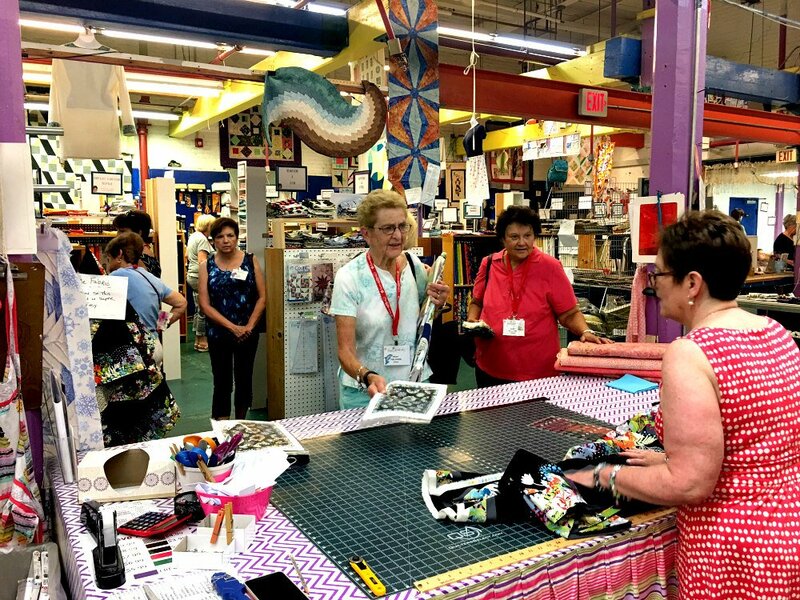 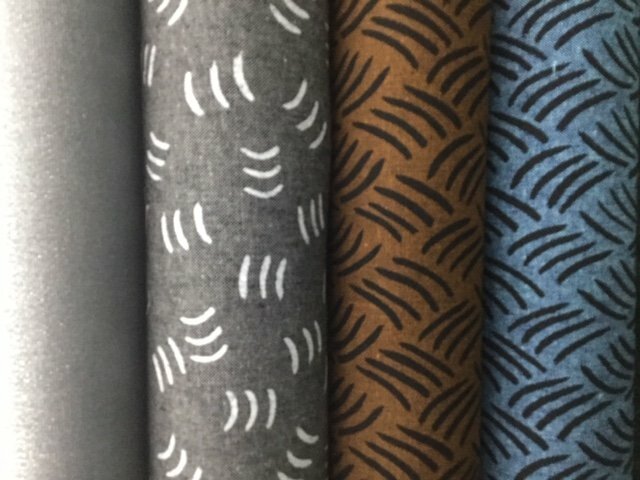 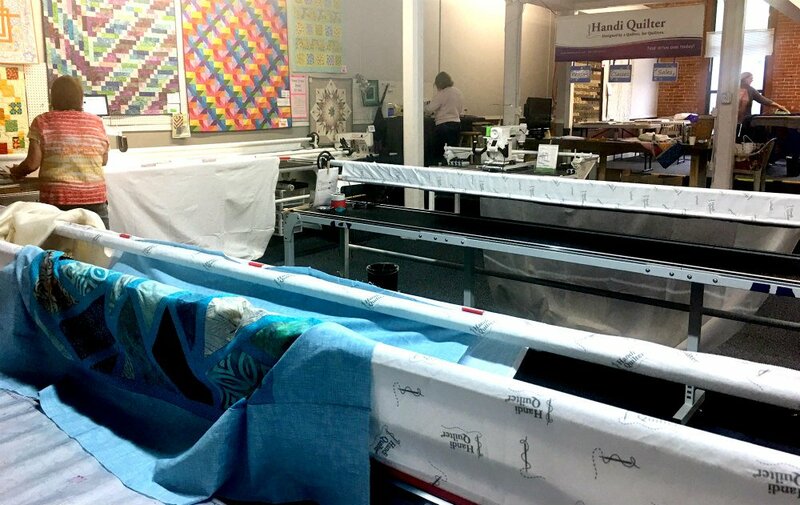 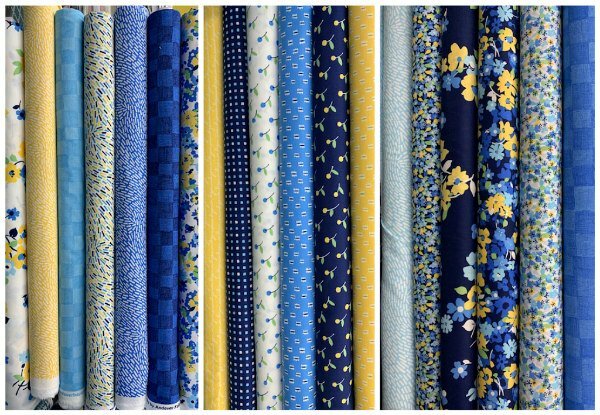 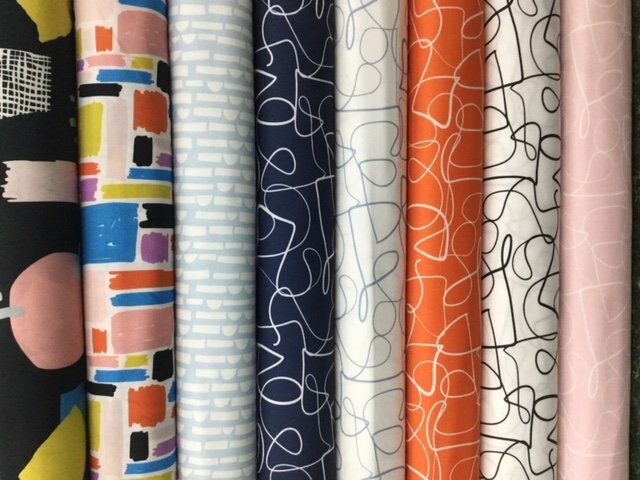 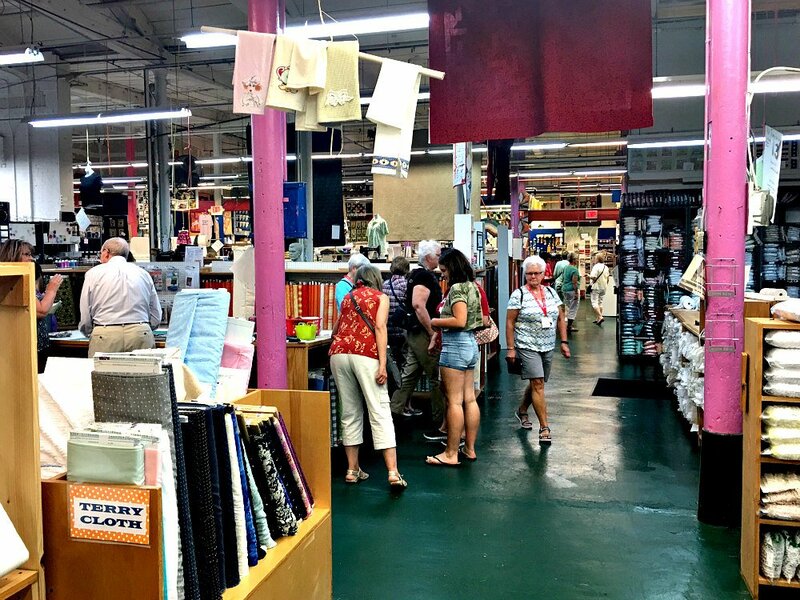 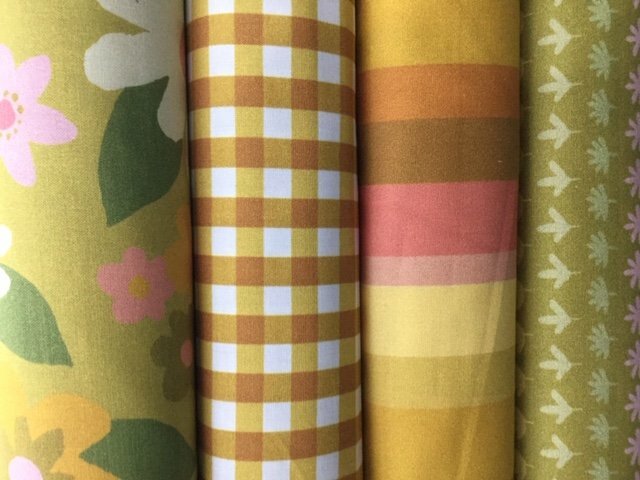 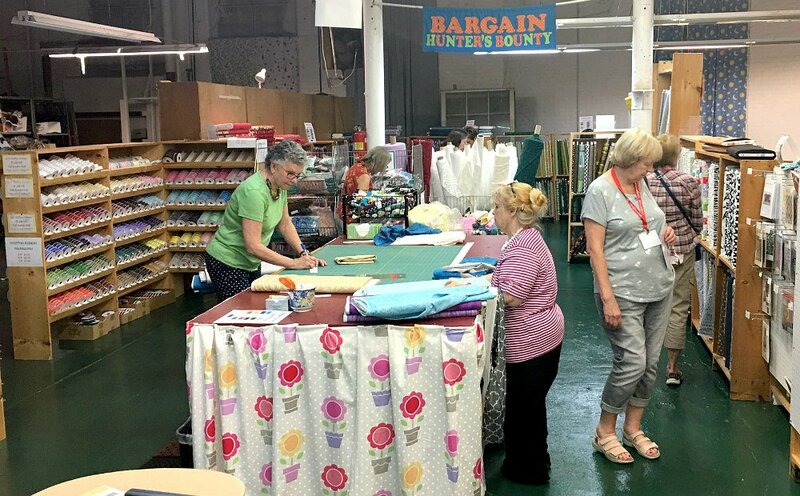 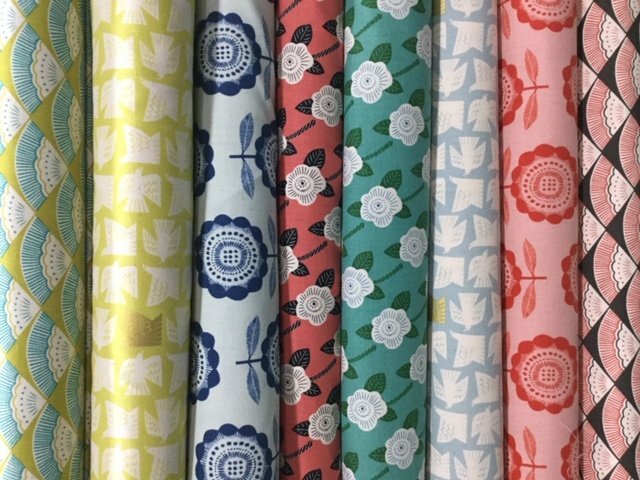 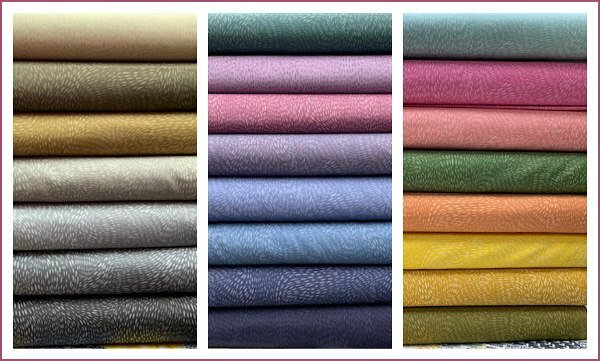 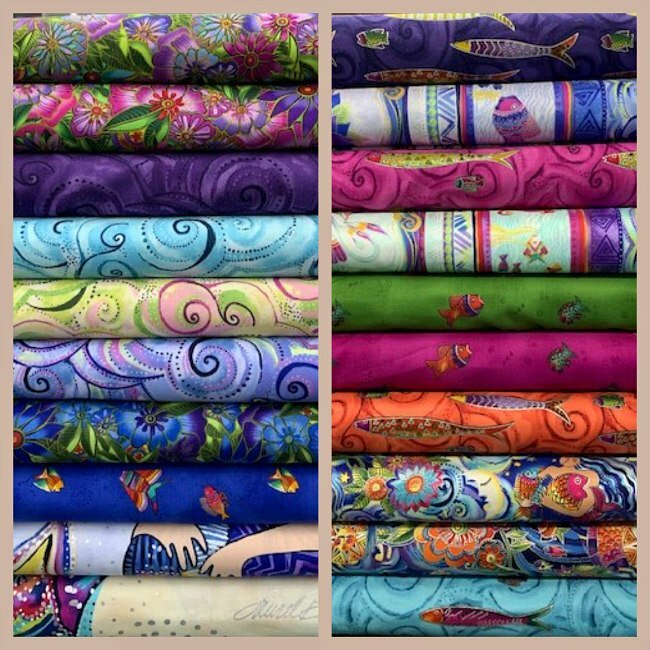 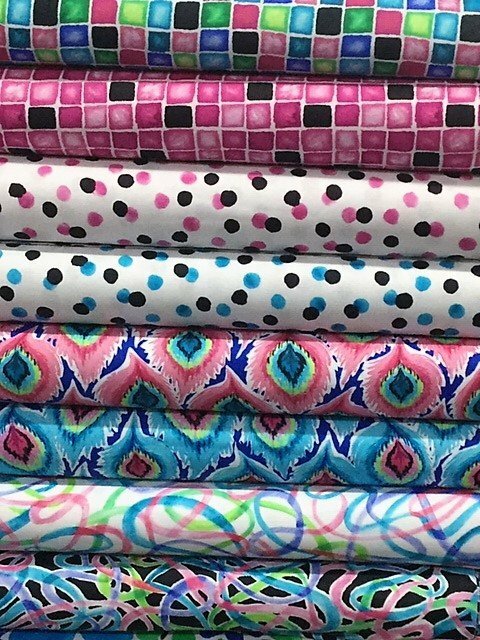 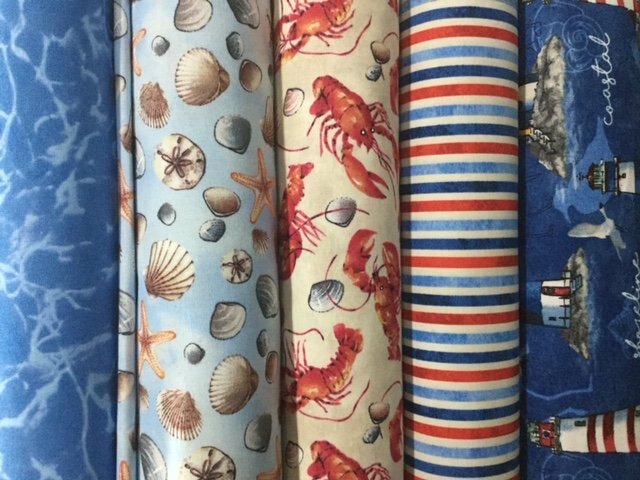 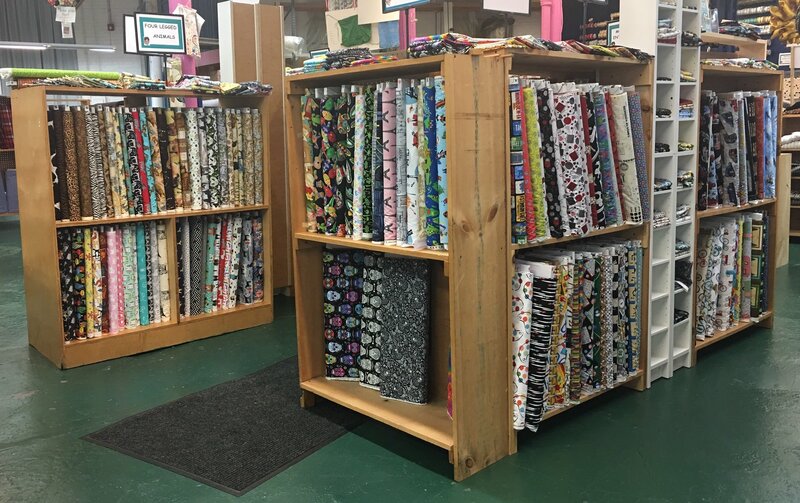 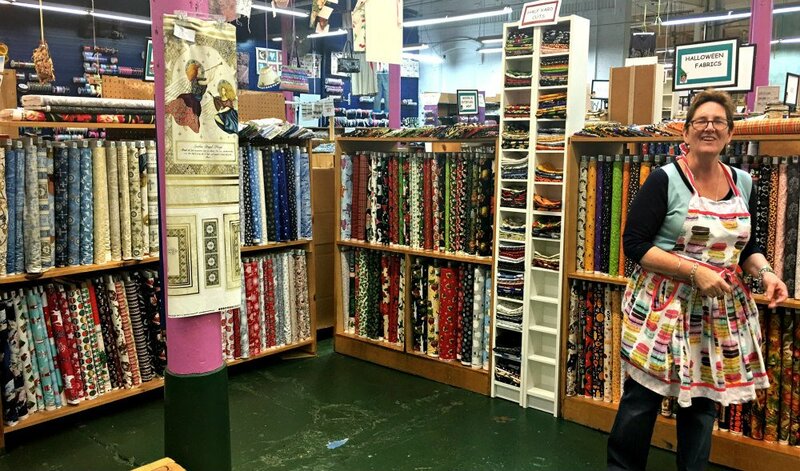 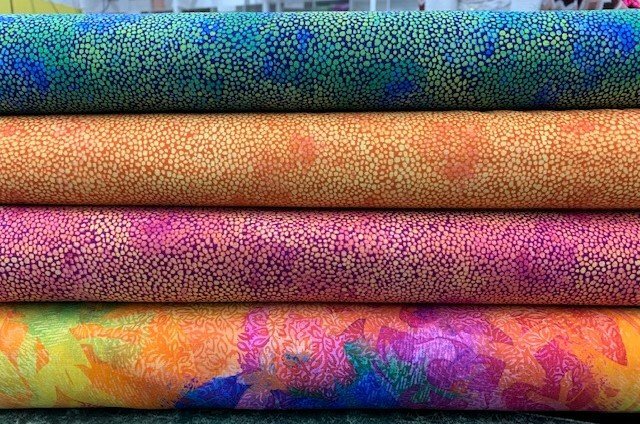 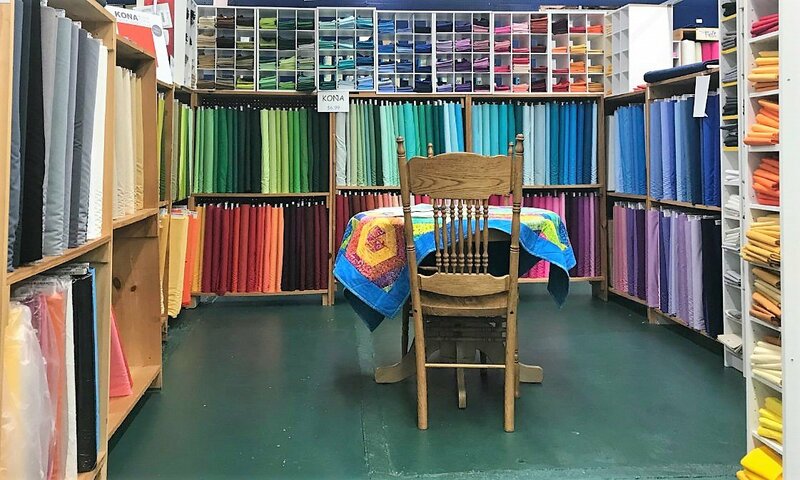 As you walk into our historical mill, you will be overcome by a bountiful and colorful selection of Quilting Fabric, Cotton Fabrics of all weights, Trimmings, Ribbons and a happy staff to give old fashioned service. 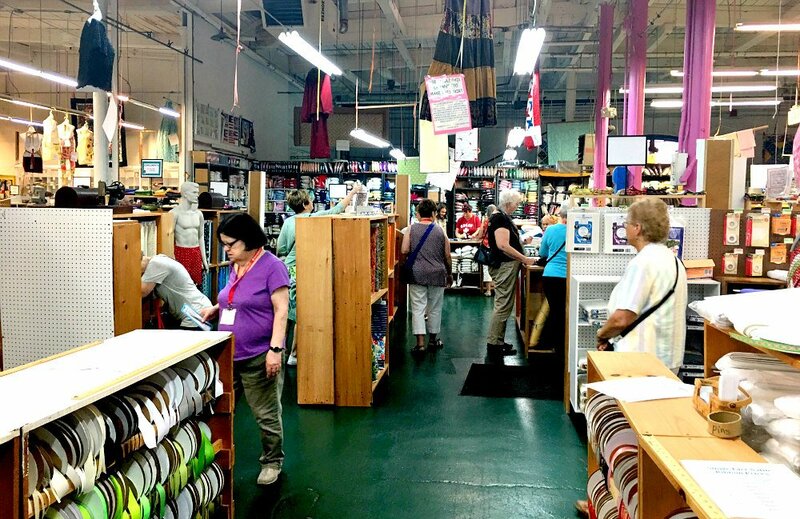 Our customers know us and we know them. 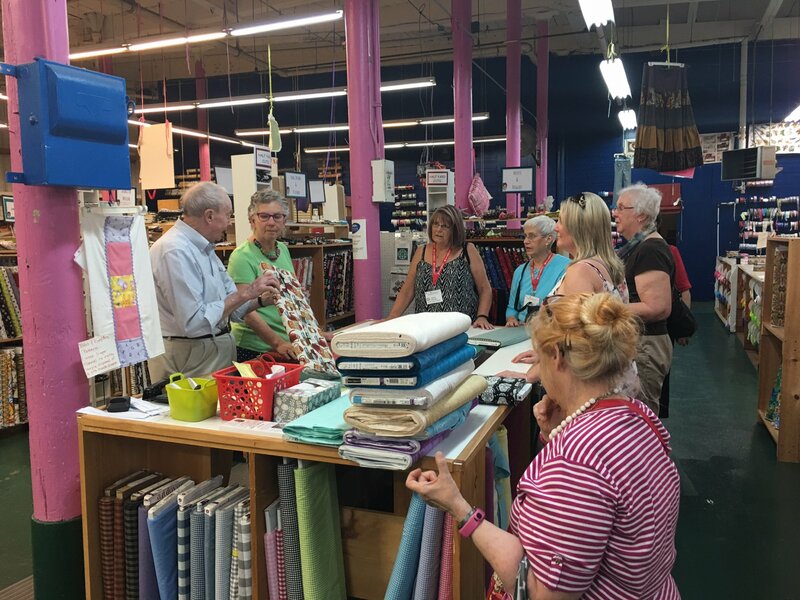 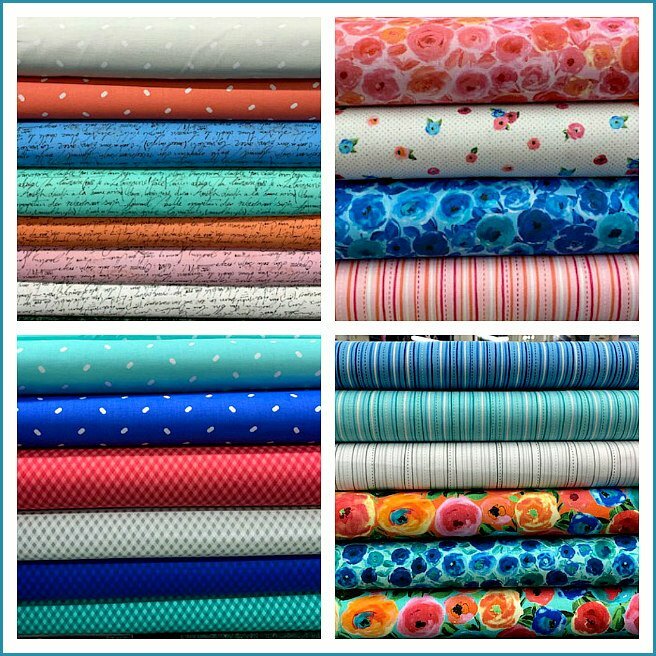 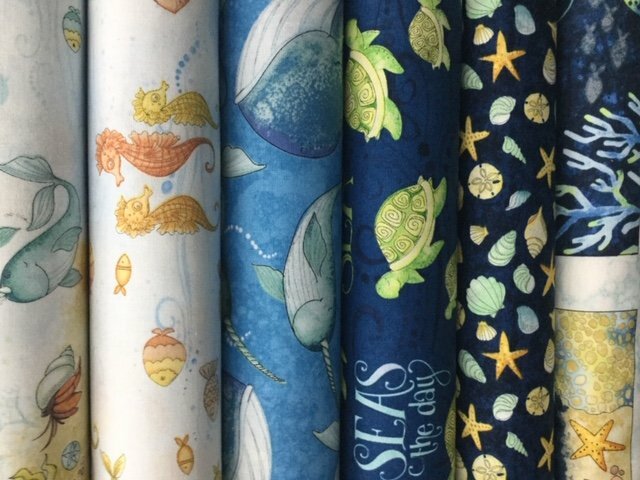 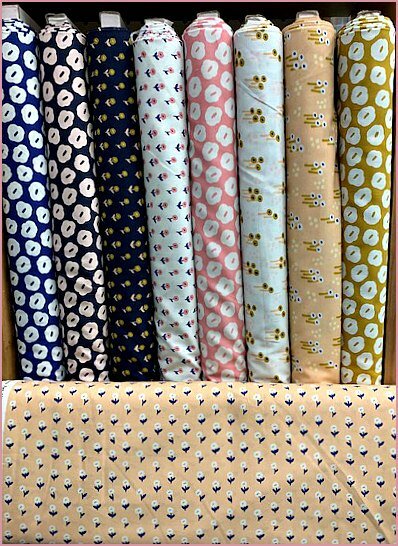 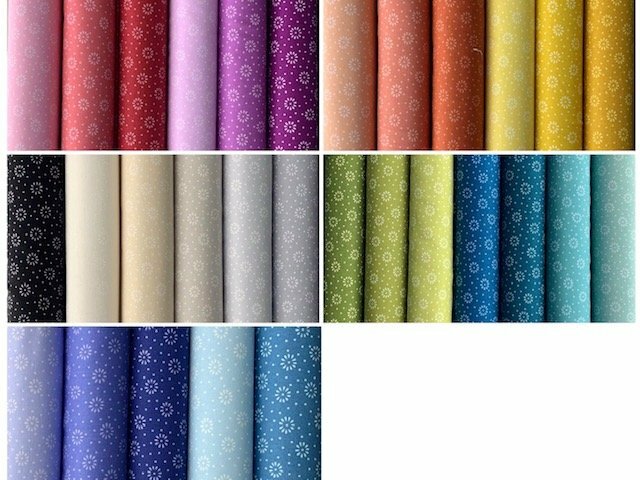 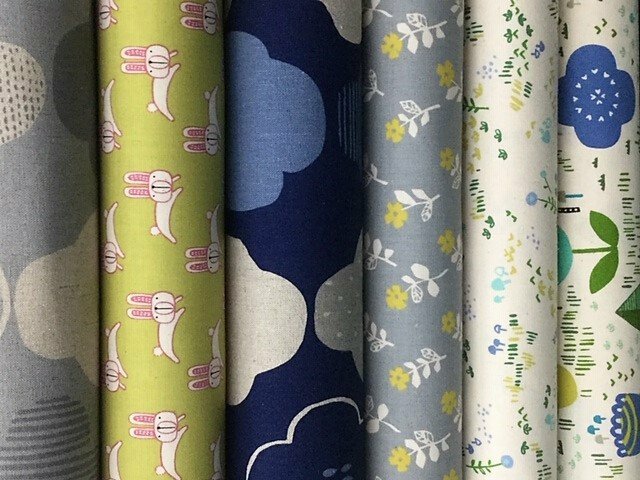 Come share our love and knowledge of sewing that we want to share with you.